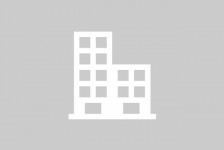 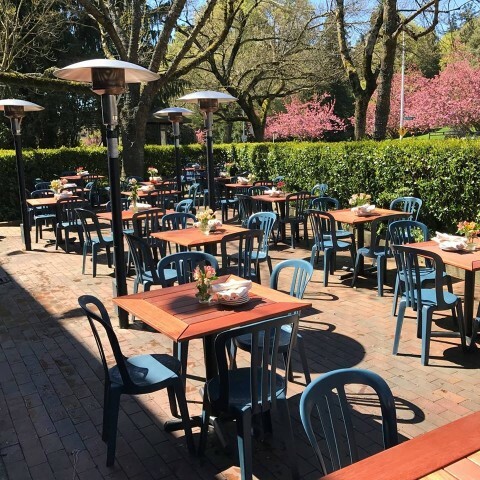 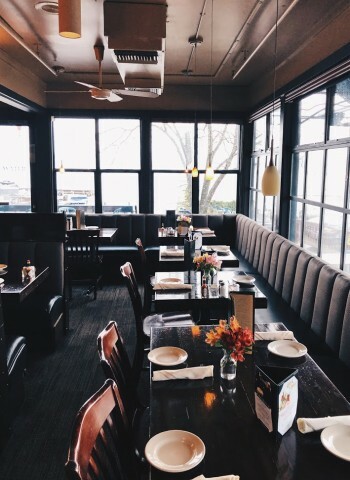 BluWater Bistro is a neighborhood favorite with a quaint neighborhood, waterfront location in Leschi. 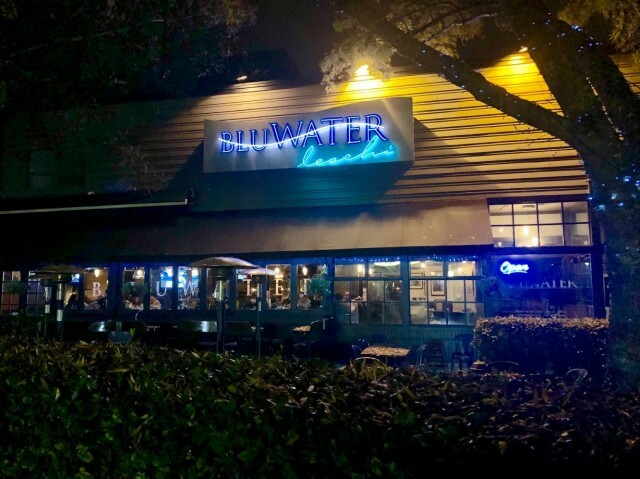 BluWater Bistro is known for their cozy demeanor, weekend brunch, late night menu, and breathtaking views. 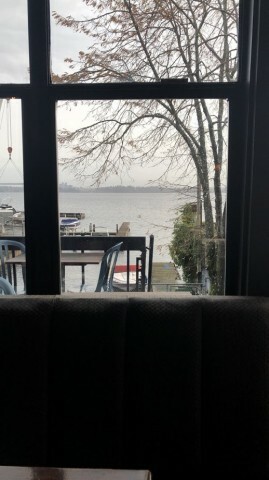 For all you sailors out there, BluWater Bistro is boat accessible.